In Finance Act 2015 the government introduced a VAT refund scheme for palliative care charities, search and rescue charities, air ambulance charities and medical courier charities. The scheme came into effect from 1 April 2015. The legislation itself is brief and many charities and their advisors have been awaiting HMRC’s interpretation of the new rules before proceeding with claims. HMRC have now issued VAT notice 1001 which sets out their view of how the scheme applies. The historic position is that where a charity has engaged in non-business activities it has not been able to recover the input VAT incurred in the course of those activities. The new VAT refund scheme allows the types of charity referred to above to reclaim input VAT on goods and services purchased in connection with non-business activities provided certain conditions are met. In order to be eligible for the scheme the entity has to be recognised by HMRC as a charity for tax purposes and it must meet the main purpose test. In VAT notice 1001 HMRC state that ‘main purpose’ means the primary function of the charity. Governing documents such as a charity’s memorandum and articles of association, constitution, trust deed and its annual report should refer to the main purpose of the charity and can be used in order to ascertain the position. A palliative care charity must have a main purpose of providing palliative care at the direction of, or under the supervision of, a medical professional to persons who have a terminal illness. This mainly covers hospice charities. An air ambulance charity must have a main purpose of providing an air ambulance service in pursuance of arrangements made by, or at the request of, a relevant NHS body. A search and rescue charity must have a main purpose of carrying out search and rescue activities in the UK or the UK marine area, and the search and rescue activities carried out by the charity must be co-ordinated by a relevant authority. Alternatively a charity can qualify if its main purpose is to support, develop and promote the activities of a charity which meets these conditions. A medical courier charity must have a main purpose of providing services for the transportation of items intended for use for medical purposes or be a the charity whose main purpose is to support, develop and promote the activities of such a charity. Where a charity qualifies under this scheme it will only be entitled to recover the input VAT directly attributable to its non-business activities. 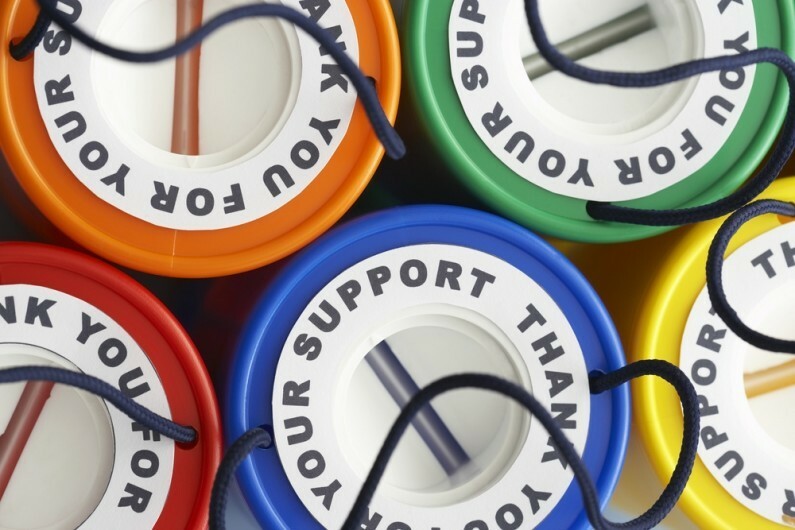 Charities can continue to recover VAT incurred in connection with business activities and will still not be able to recover VAT on their exempt activities. One area where relevant charities will have issues is in relation to government funding and whether this constitutes non-business income or exempt income. The question is whether the government income is considered to be a grant or contractual income. If it is considered a grant (albeit there may be some general conditions attached) then the income will be classed as non-business income, and hospices will be able to recover the input VAT. However, if it is considered a contract, then this is likely to be classed as exempt income, meaning the charity cannot recover the input VAT related to that activity under the new scheme.